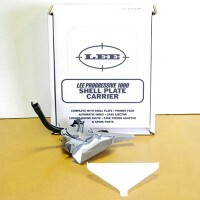 This product has been discontinued by Lee Precision. Availability is limited to items in stock. 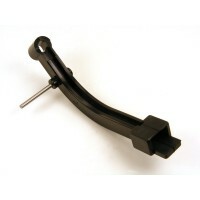 We will continue to stock repair parts as long as they are available from Lee Precision. Lee Precision Progressive 1000 Shell Plate Carrier #19L Complete is used to change calibers on the Progressive 1000 Press. The carrier is attached to the Ram with a single socket head screw. 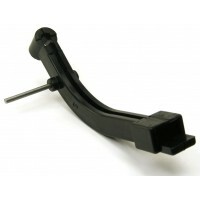 This makes it very easy to change the entire carrier for caliber changing. Fits 10mm Automatic. WARNING: Use only CCI or Winchester brand primers. Other brands, especially Federal, can explode with sufficient force to seriously injure the user or persons nearby. Lee Precision Progressive 1000 Shell Plate Carrier #11 Complete is used to change calibers on the Pr.. 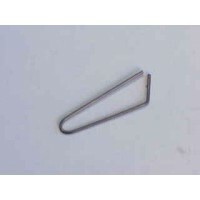 This product has been discnotinued by Lee Precision and is no longer available. 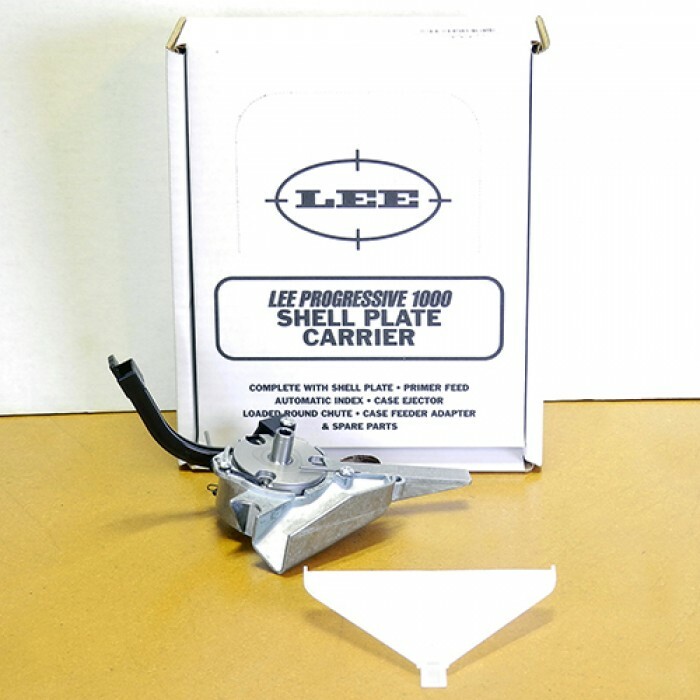 We will continue to ..
Lee Precision Progressive 1000 Shell Plate Carrier #4 Complete is used to change calibers on the Pro..
Lee Precision Progressive 1000 Shell Plate Carrier #19 Complete is used to change calibers on the Pr..